Hello Foxy Friends! Back when I was pregnant with Baby Fox, I never in a million years would have thought he would be born in December, let only Christmas Morning! Seriously, my due date was in January, therefore I am having a January baby right? Wrong. 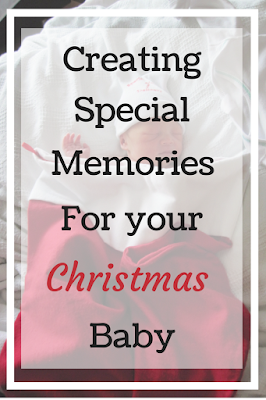 When Baby Fox was born on Christmas day we knew we wanted to make it extra special for him. 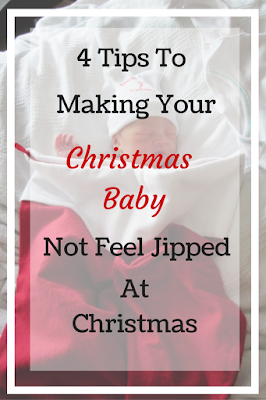 Funny enough Mr's best friend was also born on Christmas, and he said he always, always felt jipped. 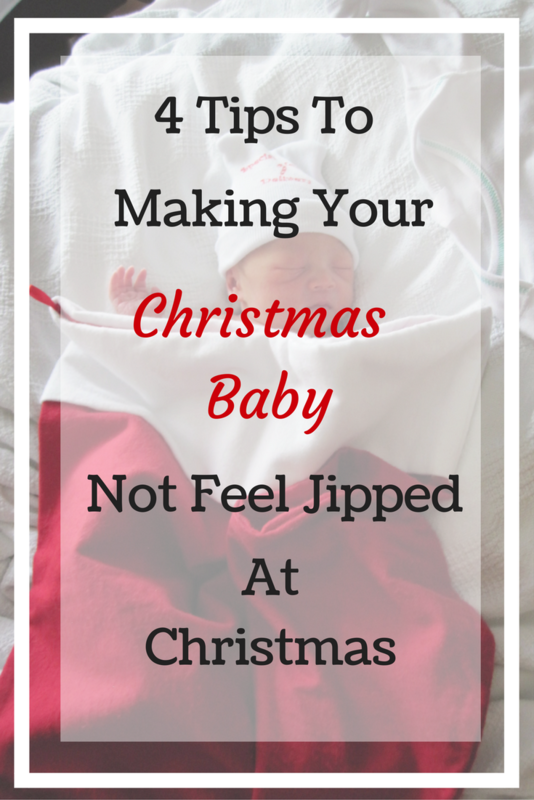 I knew I definitely didn't want that, so we created some traditions just for Baby Fox. 2012 - I guess I forgot to take a picture of it that year...but here is it in the background, for the life of me I can't remember what the theme was....I think it was just birthday stuff, no real them other than finding fun birthday stuff at Party City. 2011 - The first year we did it was Cars theme, why? Because he was only 1 and he really liked toy cars, so why not. We decorate the kids door and leave it up for however long they want, who cares that it's not Christmas decorations. We like to decorate the door so when they wake up it's on their door ready to go. 2013 - I think the first year we did it, previously he was still in a crib and we didn't think it was as fun. Stop Christmas celebrating and do a birthday cake. Yes there are a ton of other desserts out there, but stop everything and sing Happy Birthday, have a special cake just for them. This is last year to go with the Batman theme of course. We do a half birthdays. Every June/July we host a half birthday party, because honestly who wants to take time out of their precious, limited Saturdays or Sundays before Christmas to go to a kid birthday party. Plus what would they do, too cold to go swimming. Since we have a pool, we take advantage of the free entertainment. Same cake as Christmas time inside. 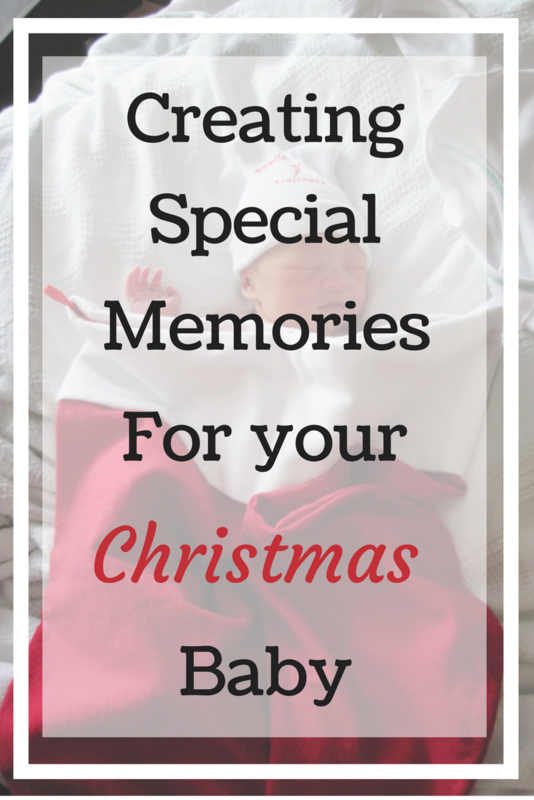 So those are 4 tips on creating a special day or two for your Christmas Baby. Plus I think Baby Fox likes that he gets to celebrate his birthday twice a year.